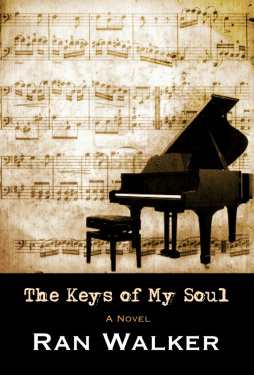 "The Keys of My Soul is a heartfelt and powerful story about love and friendship." Miles Thompson, an R&B singer-turned-music teacher, is still reeling from the violent loss of his only son when he crosses paths with Ja Kendrick Brown, a fifteen-year-old homeless piano prodigy. As the two form an unlikely bond, they soon discover that music and friendship have the power to help a sonless father and a fatherless son find life after loss.